7th inning stretch for Level Up! 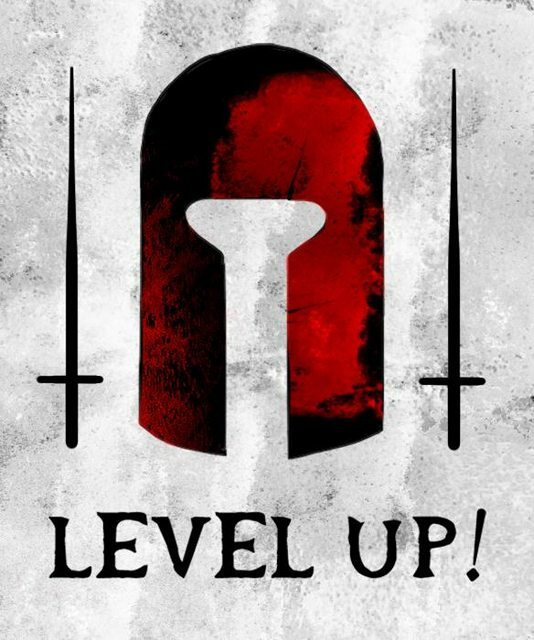 I just finishing closing or deferring the last few items in Level Up! 's project plan. Over the last week, I focused on finishing up the art and buckled down to finish the last few features. There were finally some replies to my search for artists. Matt Brooker created a cover for me. So, I have started posting links to the game on sites that I frequent to get some last minute eyeballs looking at it. I'm sure someone is going to say "But, I don't do anything but create a character and the game just plays itself.